1. 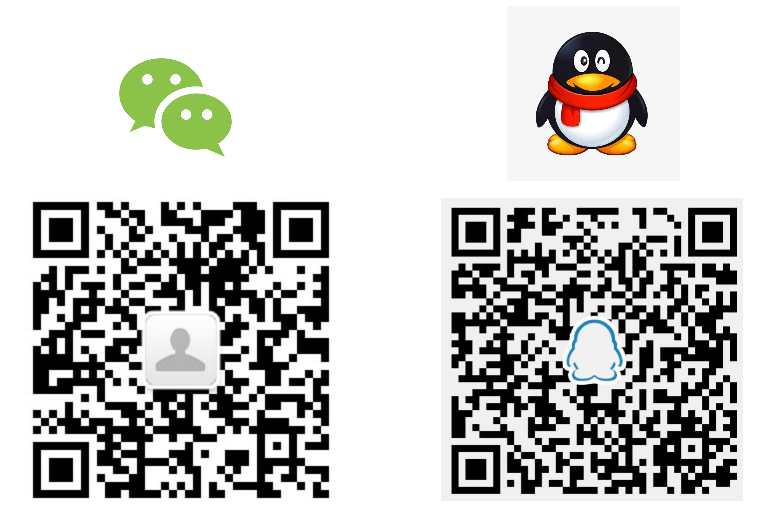 Start to chat with NAU Airdrop Telegram Bot. 2. Join NAU Official Telegram & Airdrop Telegram. 3. Submit your Ethereum address to the Bot. 4. 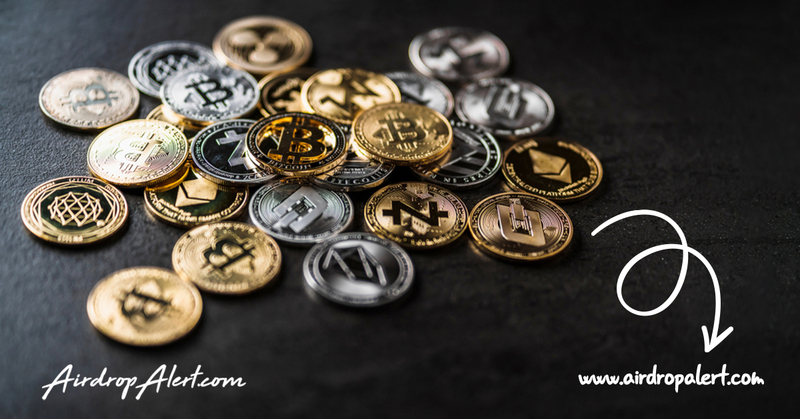 To be used as platform utility tokens, eNAU tokens should be exchanged 1:1 to NAU tokens. 5. 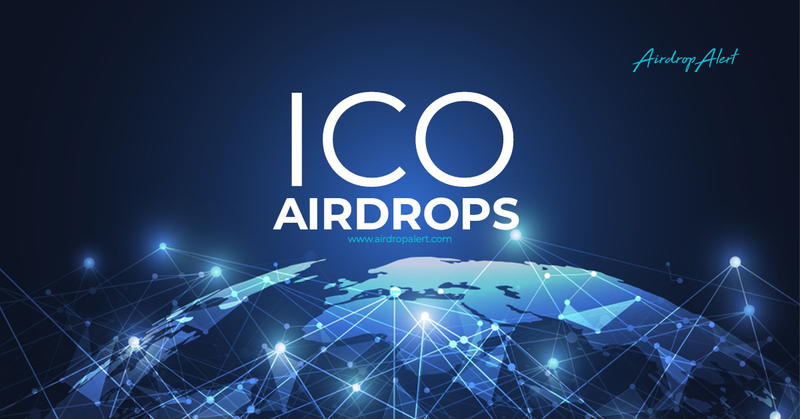 All airdrop tokens will be sent to participants within 2 weeks after the airdrop campaign is over. 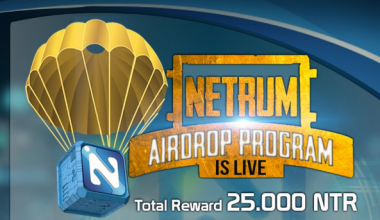 How to join the NAU Airdrop?